I have some exciting news to share with you!!! 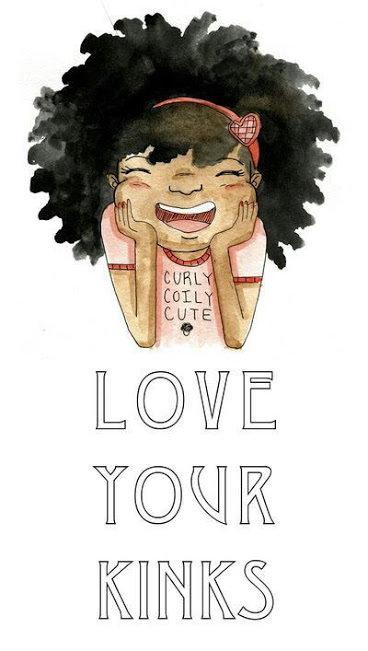 Domestic Naturalista will be presenting Love my Curls: Mommy and Me Natural Hair workshop that will be held on April 16, 2016. 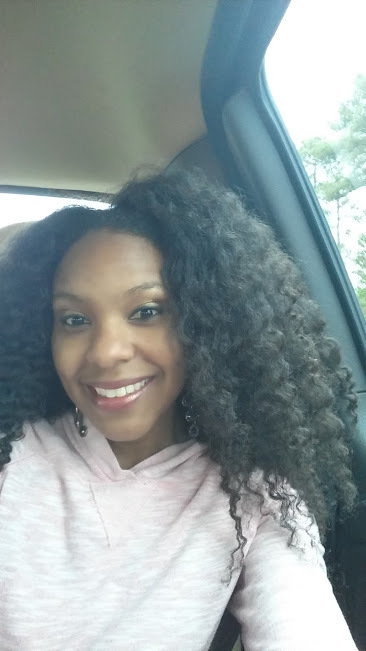 I've had so many moms ask me about my daughter's hair regimen and a few have asked about a workshop. I have finally built up enough courage to finally host my very own workshop that you're going to love. At this workshop, you will learn practical natural hair tips for moms to help manage their daughter's beautiful hair. 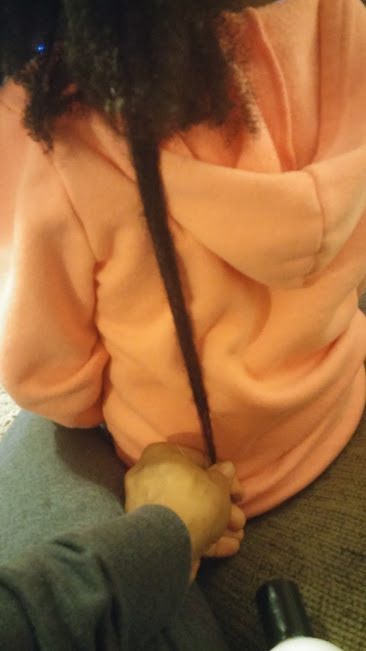 I will also work on my daughter's hair to show how I detangle the hair and discuss products and a hair regimen. Each daughter will receive a natural hair survivor bag and more!! Registration will begin March 6th. There is limited space, so get your tickets early!!! I can't wait to see you all with your beautiful daughters! !